Accurate utility data could also afford the opportunity for as yet unrealized benefits, such as the use of remote robotic techniques to maintain asset networks in busy highways in future to reduce the need for intrusive maintenance practices (road excavations). Similarly, accurate mapping of utility networks could improve asset modelling capabilities with more determined outcomes. The purpose of this PAS is to set out clear and unambiguous provisions to those engaged in the detection, verification and location of active, abandoned, redundant or unknown utilities. 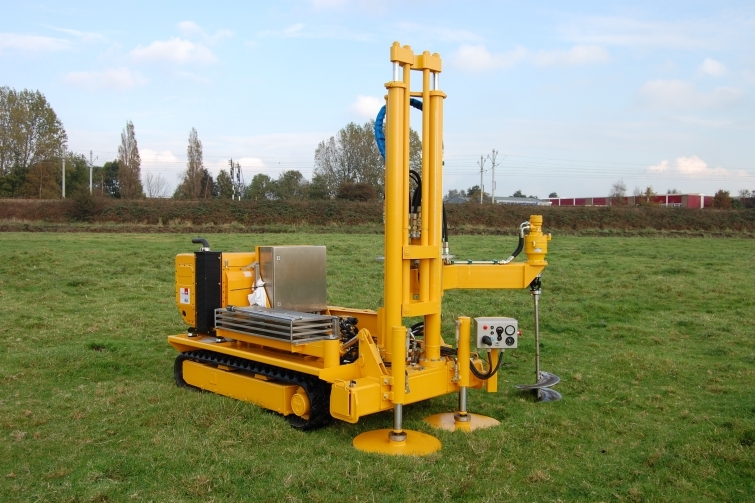 Truly robust crawler-based CPT penetrometer pushing rig with rubber tracks, Hatz 3-cylinder diesel engine incorporated in a sound insulating enclosure, load-sensing hydraulic pump, a 200 kN CPT penetrometer pusher, unique anchoring system on reaction arm.